You can visit our Amazon Author page By Clickin' here! Follow a addict on the road to crash and burn, but don't be fooled. This is more than a book on the dark journey of addiction. Discover transforming spiritual truths that will lead us to a place of power. 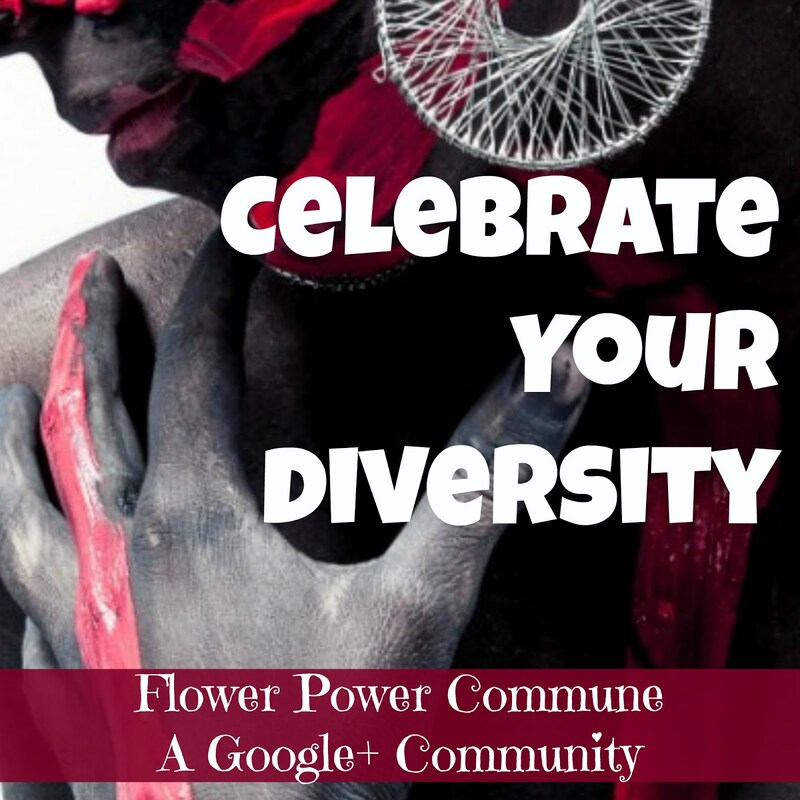 You will also discover that each Diary Entry covers a "BLOCK" we face on our path to power. 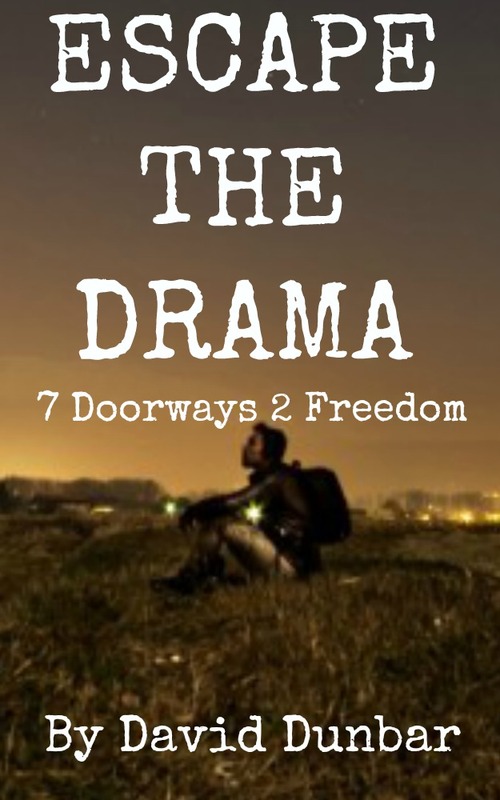 Hidden behind the addicts story are blocks we all face and the journey to a place of power. Tucked in the back of this book is the Prodigals 12 Affirmations of power. 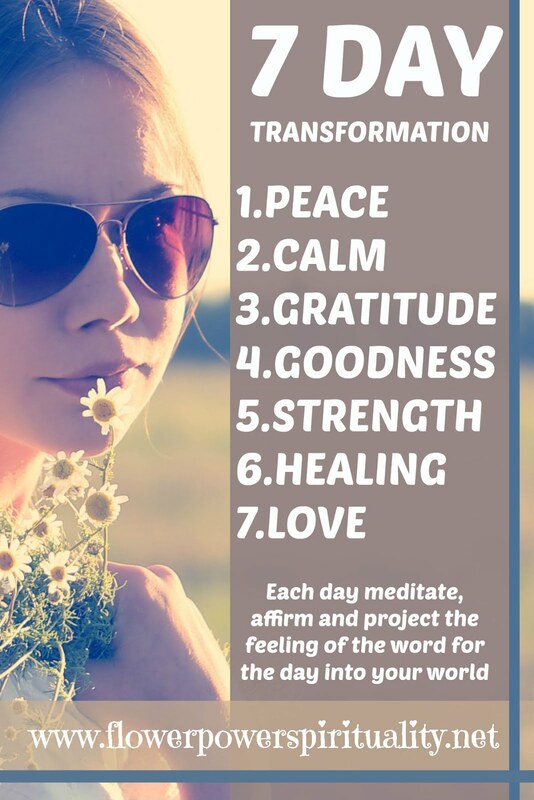 Use these Affirmations to open up your Divine Mind and reconnect to your Higher Self. If you take this journey you will discover that the Prodigal Diaries is more than just a book on addiction. It traces deep truths that confront each and everyone of us on this journey. You will discover things in life that keeps us from reaching our highest level of living! This book is intense and digs deep into the soul of man! 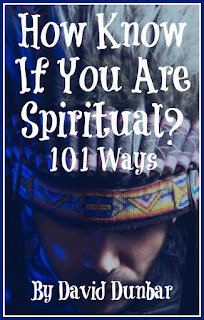 How to know if you are Spiritual? This book is funny, serious and has an edge. If you look close there is a hidden secret. It will one day pop out at you. 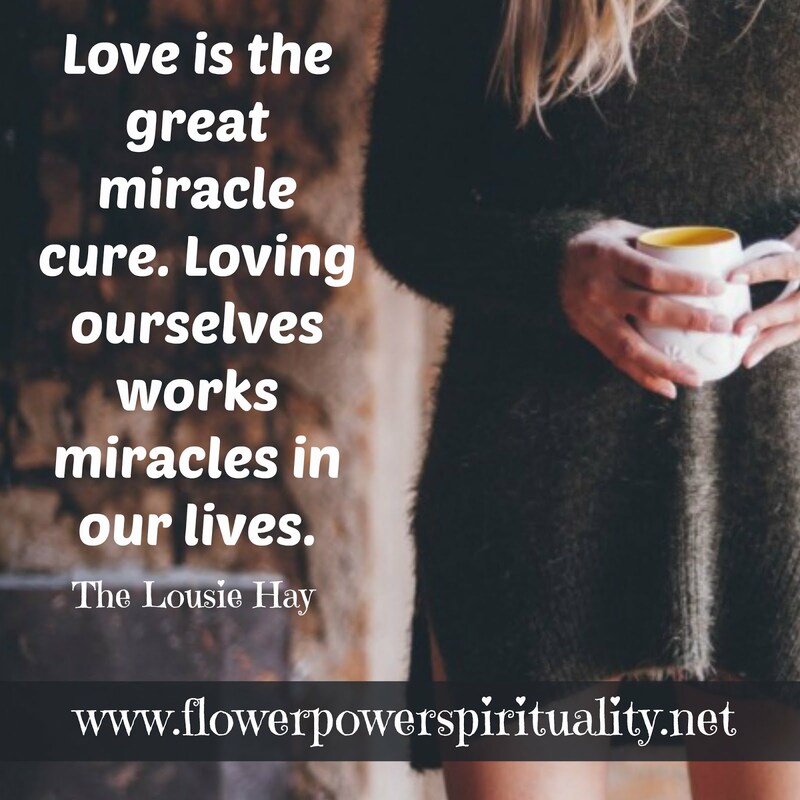 Discover this life transforming Doorway and it opens you up to higher levels of living. 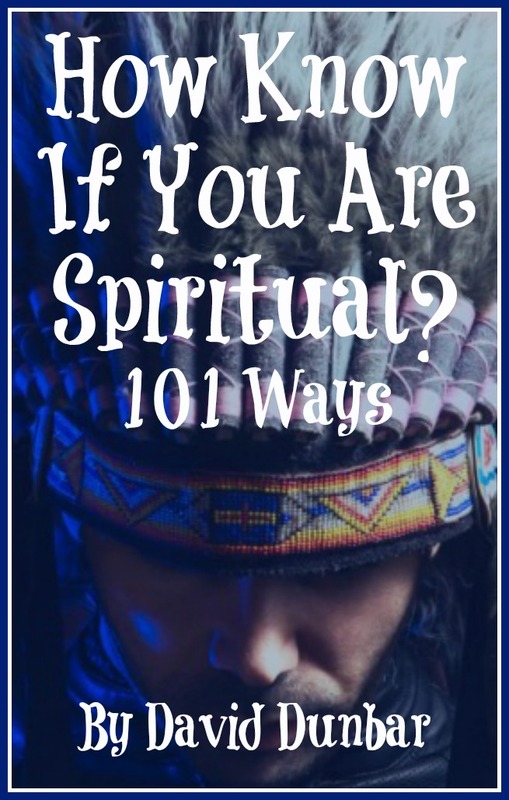 Use these "How to know if you are spiritual" as a guide to higher levels of thought. You have to look at how the concept applies to your life. This book was a trip to write. One day Spirit gave me the first one. I felt compelled to write 101 and thought I would take it on as a long term project. I wrote the next one and like a machine gun they kept going off in my mind. I spit this dude out a little shy of an hour. I then read what I wrote and it kinda flipped me out. "I'm relishing this book. I plunk it in for a moment or two whenever I need a smile." 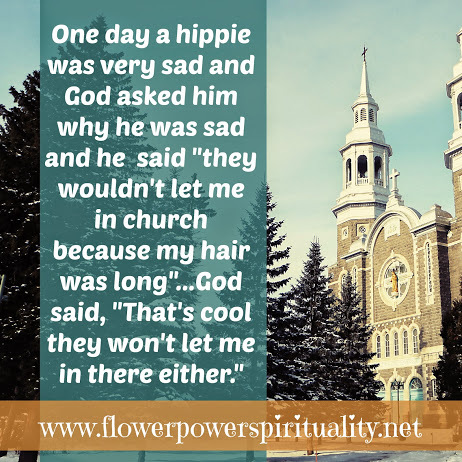 Support Flower Power Spirituality click here 2 buy! Ever felt like you are missing something? 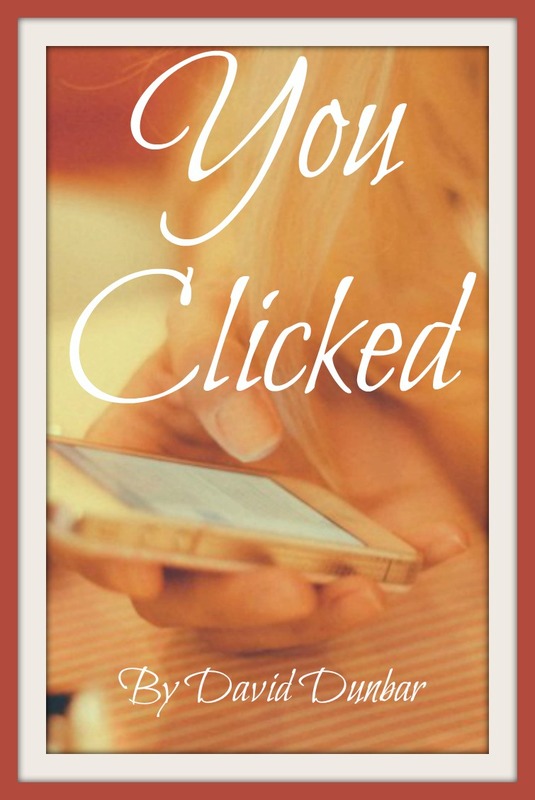 You Clicked takes a deep look into the Spiritual Journey and how we often feel that something is missing in our life. David takes the reader into the heart of the "Missing Thing" and how to arrive at a place of fulfillment. You will discover the "7 Secrets of the Kingdom" and the workings of our divine mind. We also take at look at "The Way of the Warrior" and how to overcome the negativity we face in life. This is a must read for those who want to reach a higher level of living. 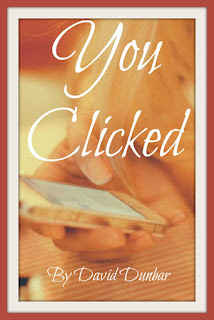 Click here to get "You Clicked"
Tired of the day to day drama of daily life? 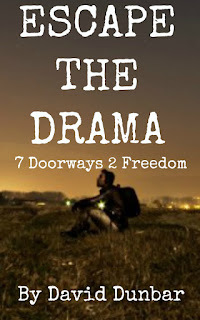 You can "Escape the Drama" and live a life of peace and calm. 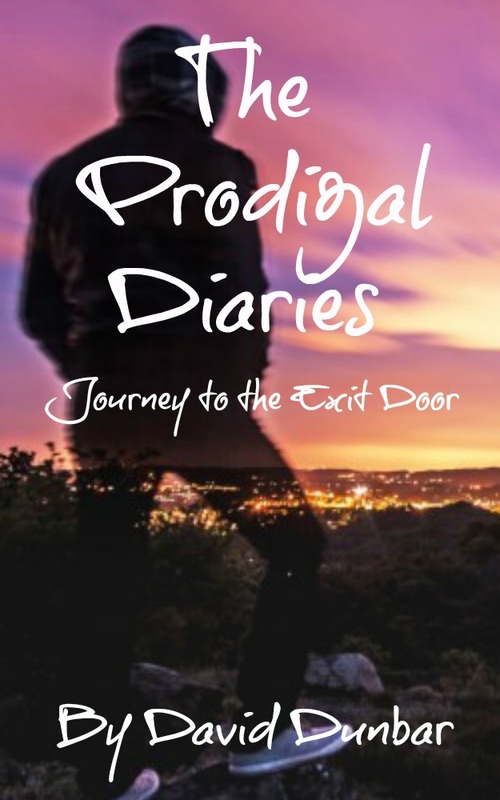 All you need is to walk through the Doorways of change offered in this book. Life was not meant to be a struggle and full of anxiety. You can overcome the toxic energy that tries to bring you down and reap havoc in your life. 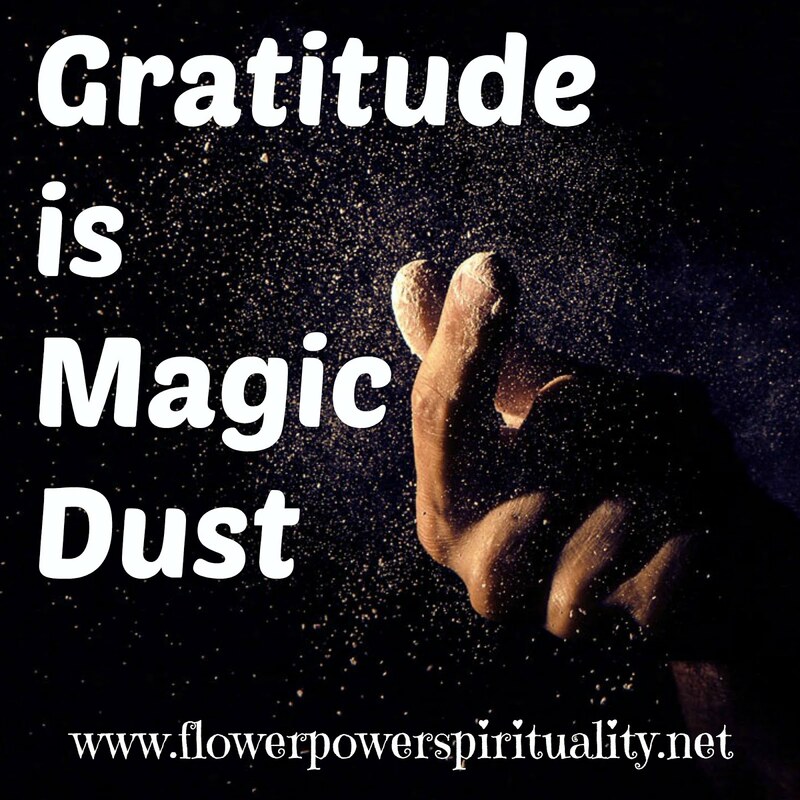 How to attract your soulmate: the secret of the list! 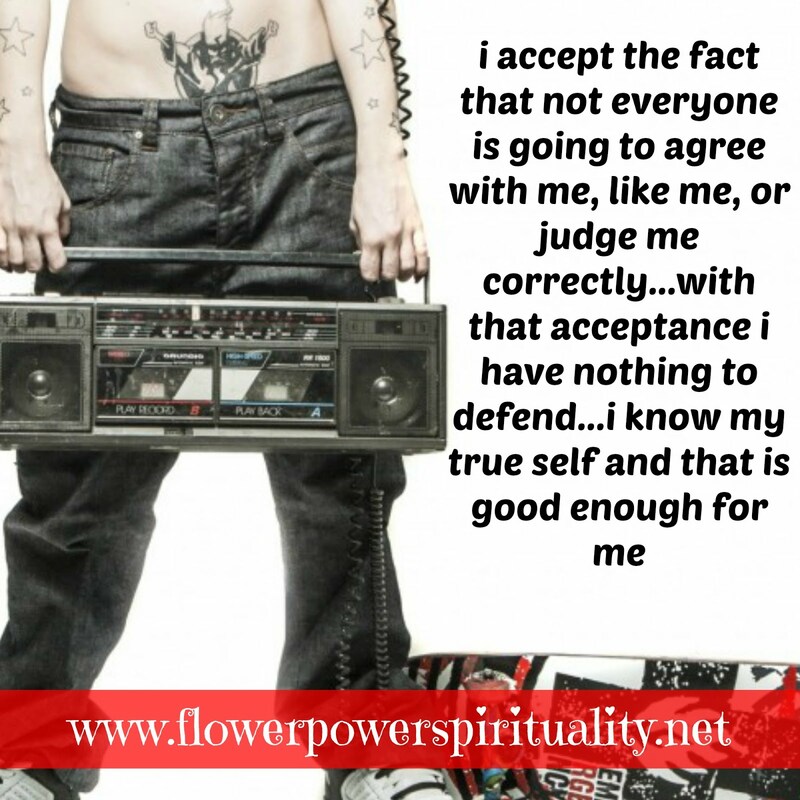 3 Secrets to Standing Strong and Being Yourself! How to handle personal attacks: the lady in the red dress. 5 Ways To Know When To Ditch A Relationship? 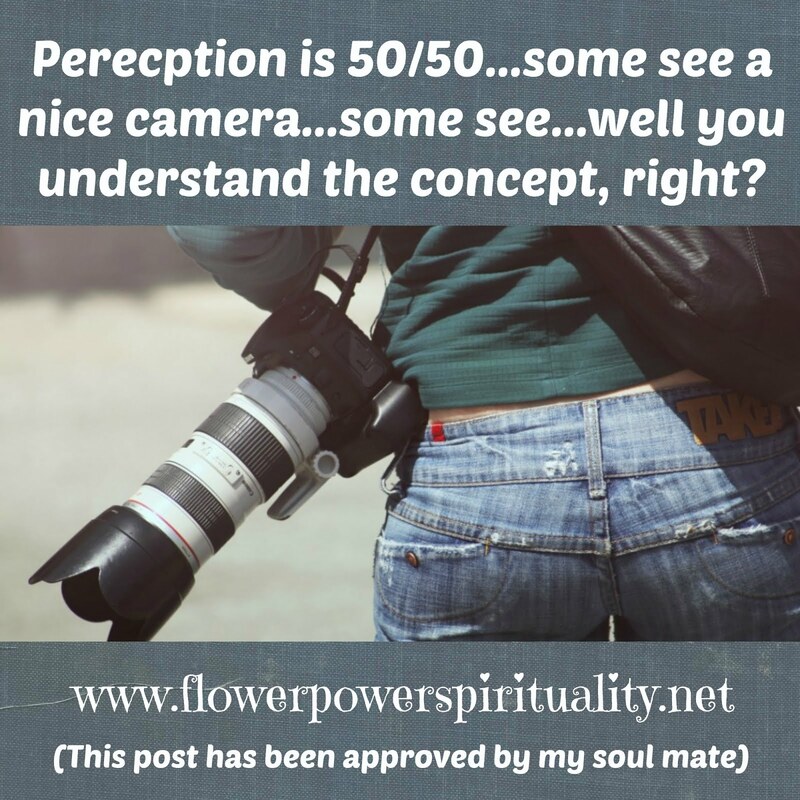 Where do you find your soul mate? How to Handle Drama: Hold Your Seats! Pathways of Creativity: The Path where Dreams come true! 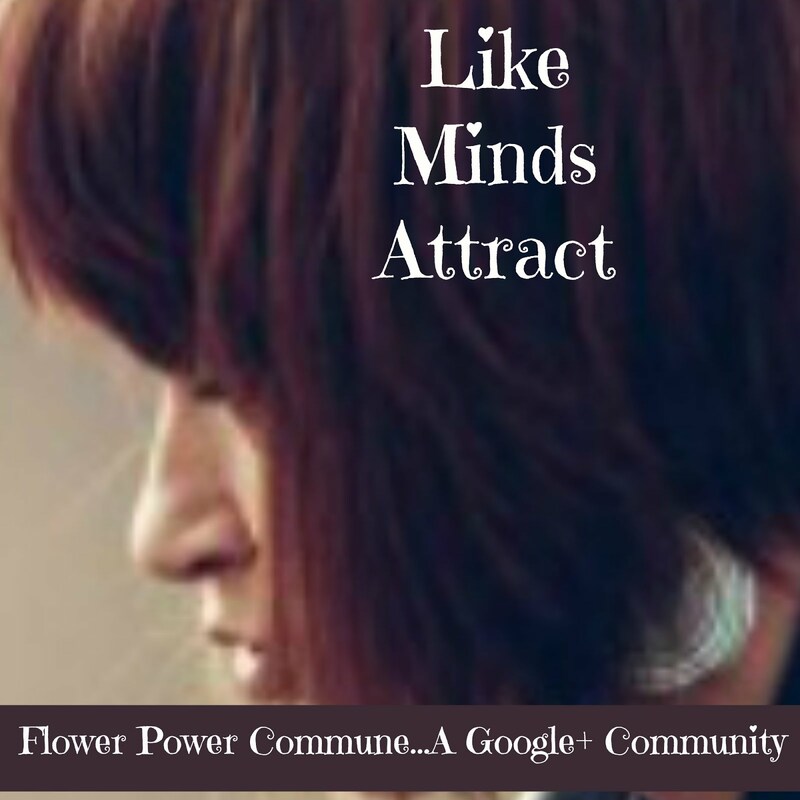 Pathways of Divine Abundance: a Path where all your needs are met! 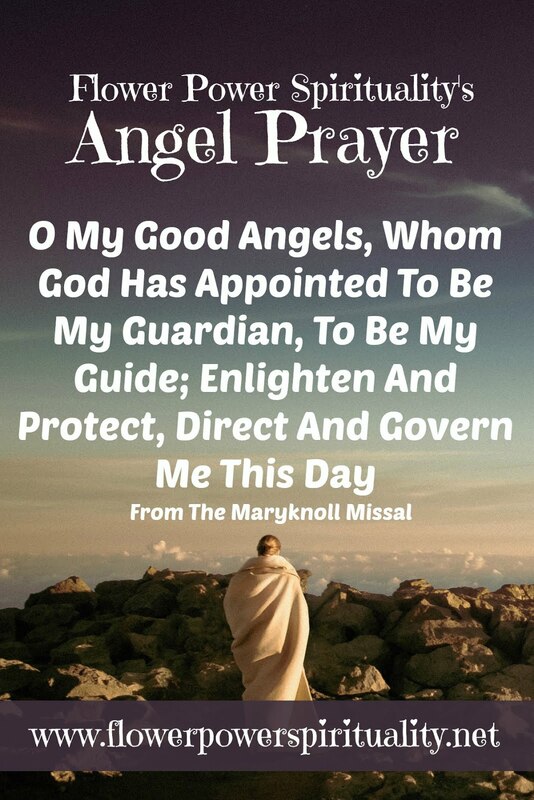 Pathways of Divine Purpose: the Path where you discover you! Pathways to Healing: a Path where you can heal your life! 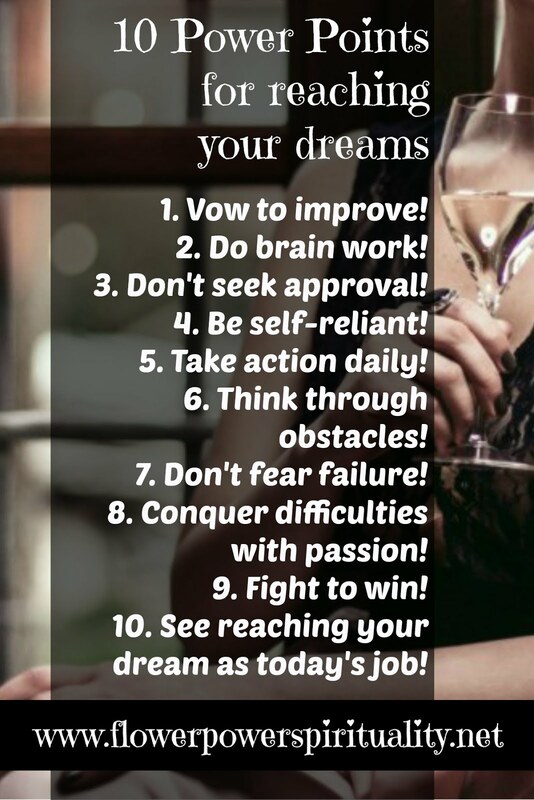 Pathways to Personal Freedom: This Path Rocks! 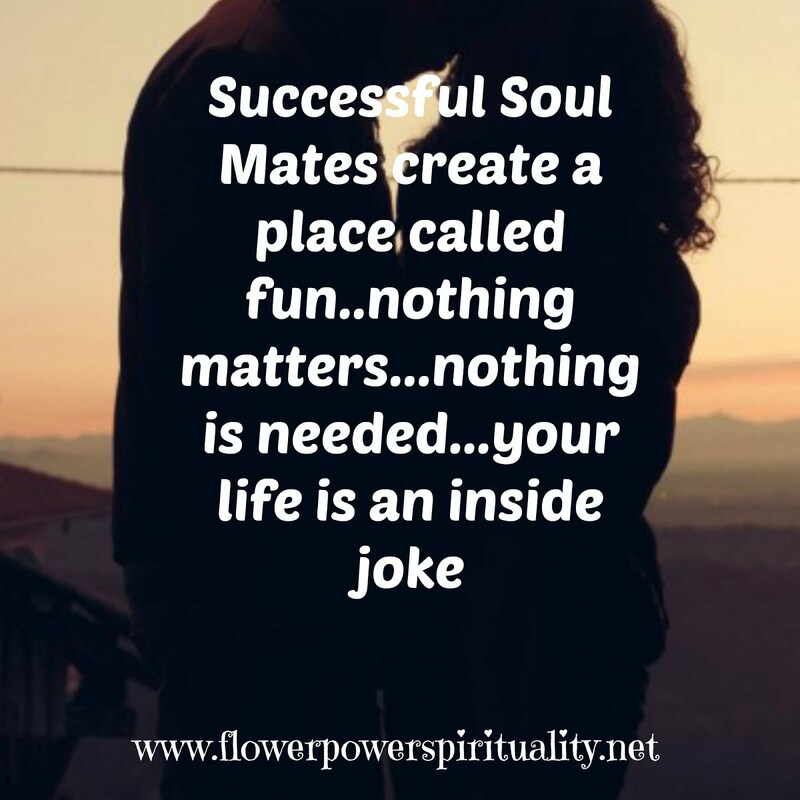 Soul Mate Secrets: The Doorway to your Spiritual Family and Mates. Voices from the Wilderness: Spiritual Survivor Skills! Copyright David Dunbar 2014 2015. Picture Window theme. Theme images by merrymoonmary. Powered by Blogger.